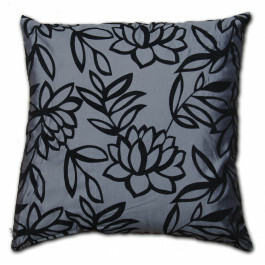 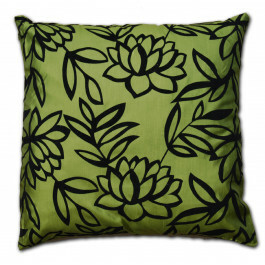 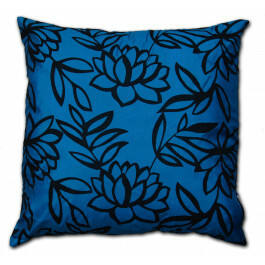 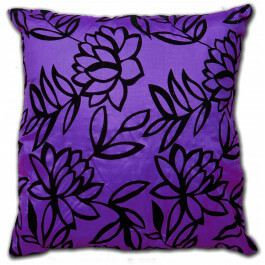 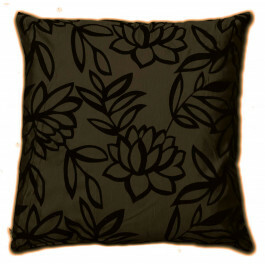 Our Faux silk wine cushion cover is perfect for breaking up the dullness of your interior. 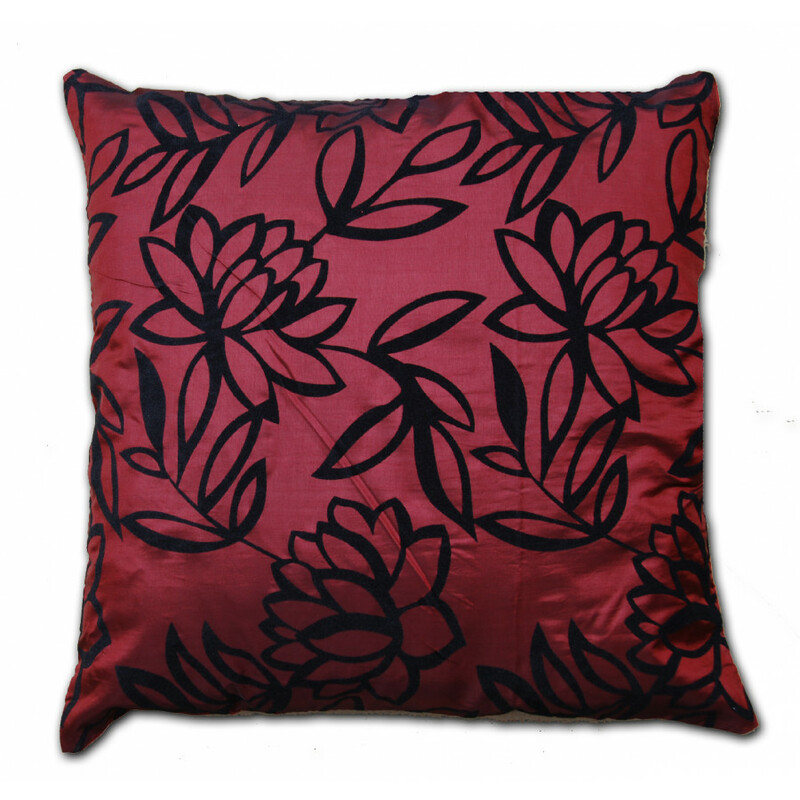 Its magnificent wine colour with beautifully decorated black floral design will surely fetch a festive aura to your room. 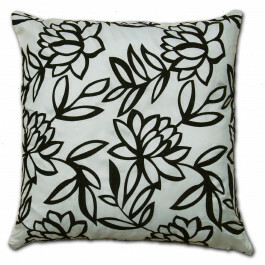 Perfect for both traditional and contemporary interior, our fabulous cushion is available in 18" x 18" size with beautiful zip to grab your cushion perfectly.